STUDIO 9 has a great experience with retail decoration. We understand the importance of the right expression and its role when it comes to visual branding. This applies both to decoration in stores, but likewise to packaging and shopping bags. 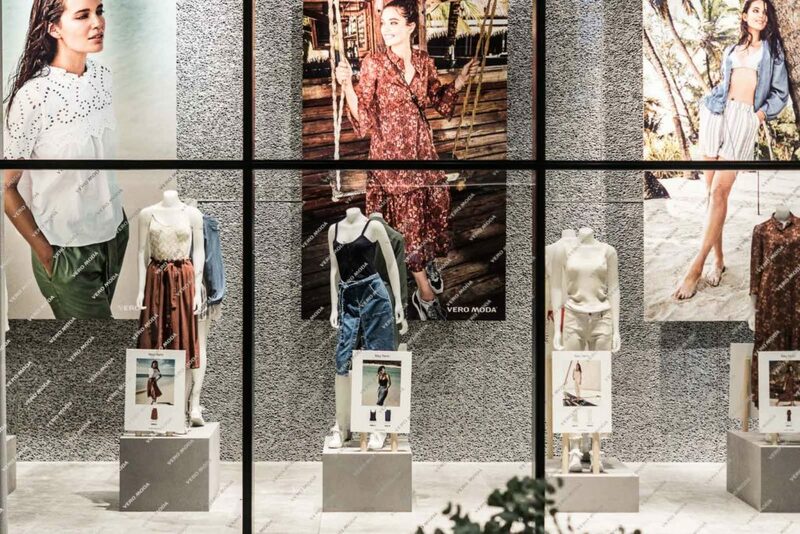 STUDIO 9 produces a wide variety of gears for decorative displays, hangers, mannequins and all types of accessories that create environment and offers identity to a store. Through retail decoration it is possible to inspire the consumer and effect the overall shopping experience, which can encourage the consumer to come back.